GE Writes: One of employees has just informed me they now have caring responsibilities for an elderly relative who is no longer independent. What are their rights and how should I support them? Writes Peter Done… All employees have a private life however, when this has the potential to spill over to their working life, employers may have to step in and take some action to support the employee at work. Recent research has found that one worker in eight is a carer and one in six has to take time off work because of their caring responsibilities. Even with caring responsibilities, the employee may only require time off from work in an emergency. This scenario is covered by the right to a reasonable amount of time off for dependants; somebody who relies on the employee for care. Reasonable amounts of time are usually a day or two, depending on the circumstances, as the right only covers the time needed to deal with the emergency situation and not for any ongoing issues. If the employee is looking for longer time off, they may need to use annual leave to cover this. Being responsible for the care of someone is not normally something that runs to a set schedule. Remaining flexible with employees not only supports them with their responsibilities but will allow them, and encourage them, to remain working in your business. If the employee has a one off request to finish early, it may be reasonable to consider whether the employee can make the time up elsewhere, use time off in lieu or to grant the request even if notice periods haven’t been complied with. Where the employee needs to amend their working hours on a more permanent basis, so long as the employee has 26 weeks of continuous service they have a right to request flexible working. The request could be to change how the employee works, for example by working from home on particular days, or to change their hours so they are available to care for their relative in the morning. Flexible working requests can be refused for eight permitted business reasons, but the request needs to be dealt with reasonably including considering whether it can be accommodated or if there is an alternative that can be agreed to. Caring policies are becoming increasingly common for businesses to put in place. Employers are recognising that caring for the older generation is similar to parenting duties so should be treated the same in their business. 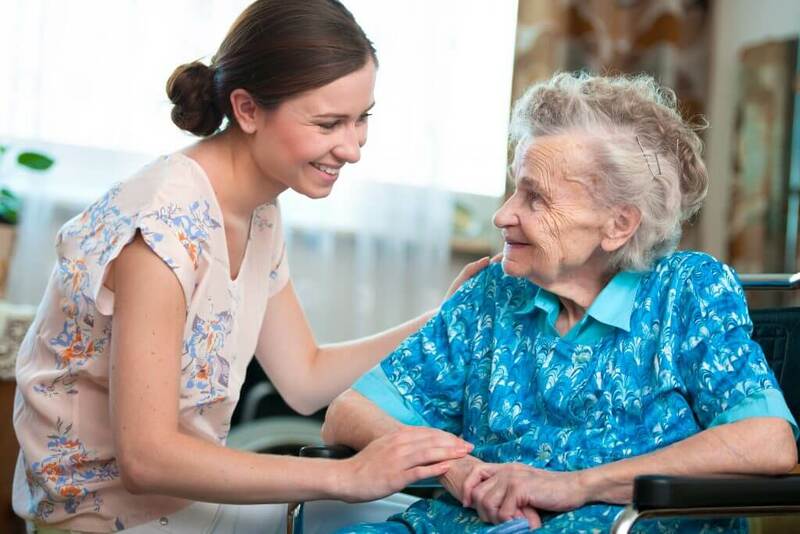 There is also a call on the government to introduce social care and eldercare benefits but, until these are introduced, employers may be required to offer flexibility to ensure the employee continues with work.